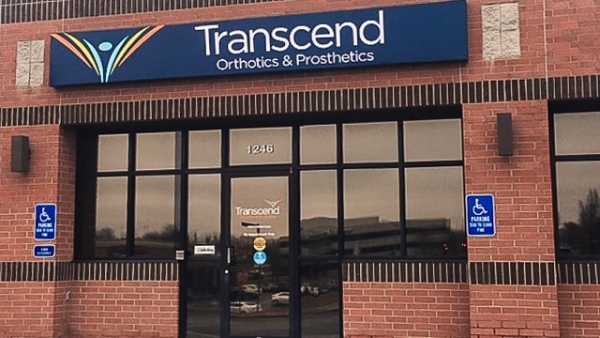 Mellissa Frietchen is the Practice Manager and a Certified Orthotist at Transcend’s Springfield, Missouri location. While overseeing day-to-day business operations, she is also responsible for growing and extending clinics into surrounding Springfield areas. 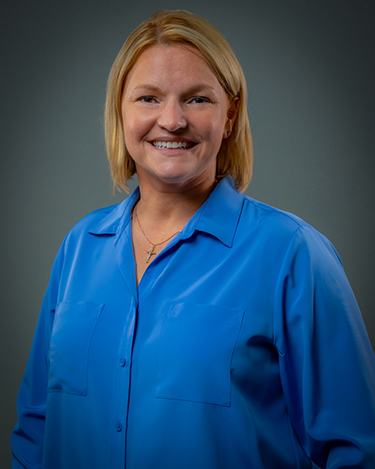 Mellissa has extensive experience in pediatric orthotics and is compassionate, dedicated, and tastefully humorous when it comes to patient care. She enjoys problem solving with patients and their families to address needs, achieve goals, and improve lives. She holds a Bachelor of Science from Drury University and obtained her Certificate in Orthotics from Rancho Los Amigos Rehabilitation Center in Downey, California.